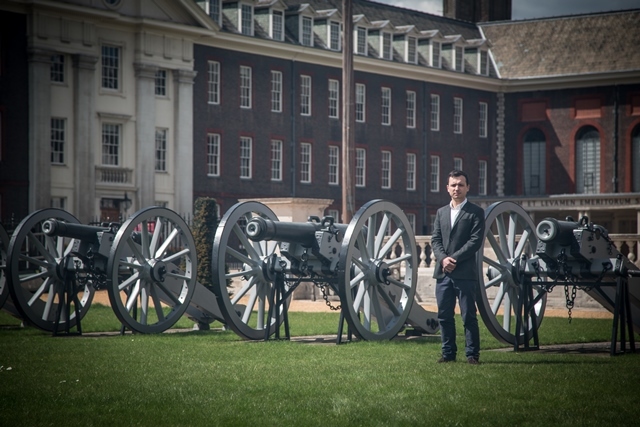 Harry joined the Royal Corps of Signals as a Communications Systems Operator in April 2012, but suffered serious panic attacks during his basic training which led to him being medically discharged in July 2014. As part of his discharge process, Harry attended two resettlement courses aimed at supporting veterans with their career transition. He also completed work experience which resulted in a new job, but Harry made the decision to take some time away from employment in order to help with his transition from the Army and his mental well-being. Harry was referred by Hidden Wounds into Walking With The Wounded’s mental health programme, Head Start. Harry was provided with quick access to private therapy local to his home. The sessions helped him to develop coping mechanisms for when experiencing a panic attack. Harry also has a better understanding of his own well-being and is able to speak more openly about it. In July 2015, Harry was offered a job at MoD Lyneham, home of the Defence College of Technical Training. He enjoys his role and hopes it will give him the opportunity to progress his career eve further. Click here to find out more about Walking With The Wounded's mental health programme, Head Start.